Sligo Water Safety and Sligo Surf Lifesaving Club were delighted to host the regional Surf Lifesaving championships in Enniscrone on Saturday August 12th 2017. Nippers (aged 8-14) from Mayo, Donegal, Sligo and Galway took part in the various land and sea events. Well done everyone who took part and helped out with marshalling and time-keeping. A great day was had by all. Well done to all the Sligo Nipper competitors who competed at the Regional competition on Saturday in Achill. We had a great turnout with 72 nippers competing on the day, so thanks to everyone for making the journey to Achill. Thanks to all the parents who volunteered to help out and to all our coaches who assisted with the event, without volunteers on the day the event wouldn’t be possible. Sligo Water Safety AGM will be held on Wednesday March 23rd at 7pm in the Embassy Hotel, JFK Parade, Sligo. We would urge all club members to attend. Thank you for registering your child(ren) with Sligo Surflifesaving club. We are holding an information evening for all surf lifesaving members and their parents on Wednesday 10th June in the Yacht Club, Rosses Point, Sligo @ 6pm. Following this meeting as previously advised all new members will have to a water test which will entail a 50m swim in the sea and tread water for 1 minute. N.B. All new members have to do this test before they commence with their training. Please bring wetsuit, swim hat and goggles. We look forward to seeing you all on 10th June. 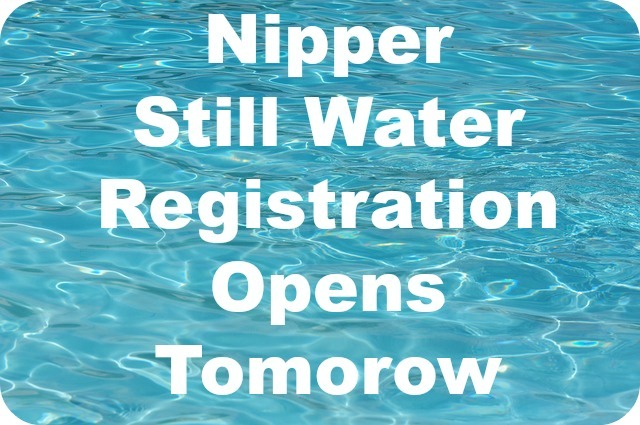 Please note that registration for the Nipper Stillwater Surf Lifesaving Competition is scheduled to open tomorrow Monday 26th January 2015 at 12 noon and will remain open until Saturday 31st January 2015 at 12 noon. First training is scheduled to commence on Sunday 15th February at the Regional Sports complex from 5p.m. – 6p.m. Please check in on our Facebook page and this website for links to the relevant registration page. Please note that due to safety reasons and coach availability spaces may be limited so please ensure that you register early to avoid disappointment. Thank you to those who confirmed their ‘nippers’ interest in the above competition which proved to be of huge benefit in determining training requirements and sessions. Whilst we have sought to accommodate as many entrants as possible, please note that due to availability of suitable coaches and safety requirements we may only be able to accommodate a limited number of entrants. Whilst we are very appreciative of those parents who replied to us confirming their expressions of interest please note that reservation of entry relies exclusively on the above registration so please ensure that you register early to avoid disappointment. Please note that the relevant age category is based on the age of the entrant on the date of the national competition i.e. 11th April 2015. Entry will be at a cost of €35.00 per entrant which we will include entry to the competition and training sessions. There is an option to purchase a surf lifesaving hat at an additional cost of €5.00. Please note that entrants must wear team hats when competing. Regional Nipper Championships – Sat 14th or Sun 15th of March . Many thanks to those members who have registered for the National Stillwater Competition 2015 to be held at UL on the 14th February 2015. We have had a good response from our Junior and Senior/ Master members and we look forward to seeing you at training and representing Sligo at the competition. Due to unforseen circumstances, we have rescheduled the proposed training sessions to commence on Tuesday 20th January 2015 from 8:50 p.m. – 9:50 p.m. at the Sports Complex. Please ensure that you arrive on time to get the most out of the training sessions. There will be 4 training sessions in total and will run every Tuesday from the 20th January to the 10th February, inclusive, at the said time. Please note that only those members who have registered online will be eligible to partake in the training sessions. For those of you who may have missed the registration period please be advised that a further registration period is to be opened now until Tuesday 20th January 2015 so if you have not already registered please ensure that you do so. You will be able to access registration on this eventbrite link. 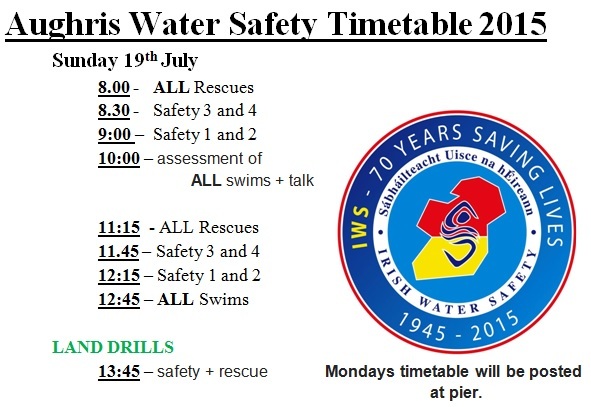 It is necessary that all those members who wish to train with Sligo Surflifesaving and compete at the IWS National Stillwater competition must be registered as members of the Irish Water Safety so please ensure that you membership is valid and subsisting. 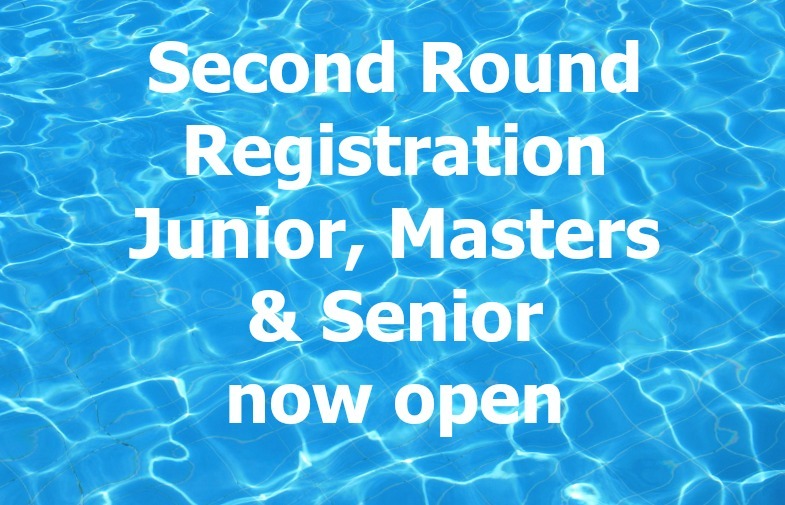 For those members eligible and who wish to compete at both junior and senior or senior and masters please note that you will be required to pay both entry fees for the two separate categories. The options will be available to you on the registration page.